Please join us on Sunday April 28th for the inaugural Power of Niagara 5K Run/Walk! This is a fast and flat course on closed roads. Great place to PR! The race is being co-sponsored by the NU Outdoors Club and NU Finance Club. There will be one water station located along the course and bottled water will be provided to all participants at the finish line. 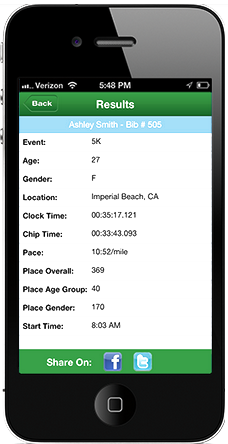 Online registration will remain open until the start of the race. Race day registration and packet pickup will take place inside the Kiernan Center from 8:30 am until the start of the race at 10:00am. 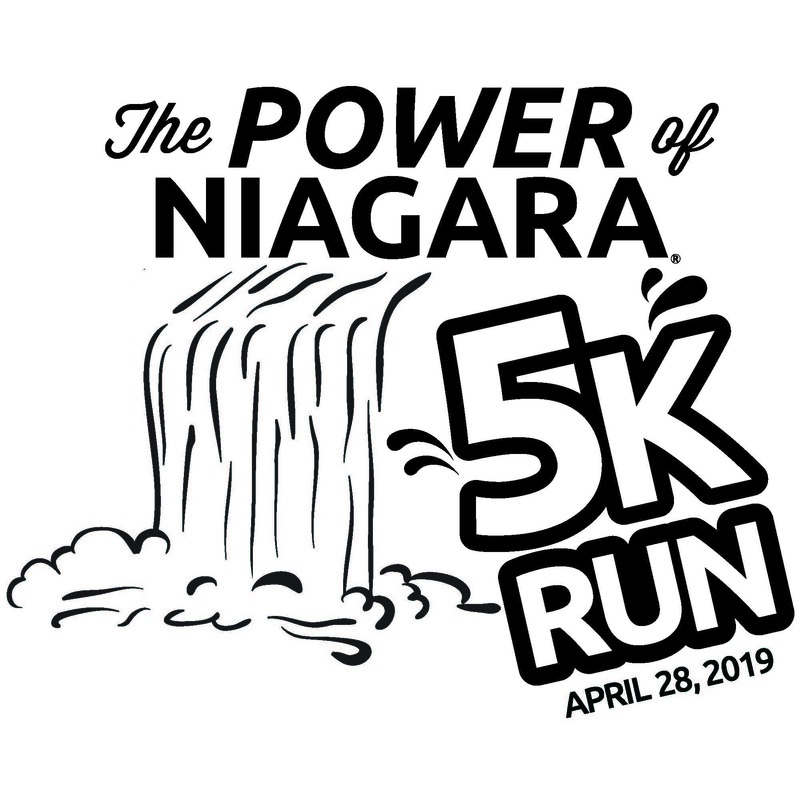 Register before 4/22/19 to receive one of our official Power of Niagara 5K t-shirts! Paper registration forms can also be downloaded, but must be received by deadline shown to receive t-shirt. Join us after the race for the post race celebration featuring light food, snacks, beverages, music, and the awards ceremony. There will be plenty of free parking in the Castellani Art Museum just a short walk from the finish line. Additional overflow parking will be available in the large O'Shea parking lot just north of the Kiernan Center. There will also be awards presented to the fastest male/female Niagara students, alumni, and faculty/staff! For additional information on the race or sponsorship opportunities available, please contact Ed Hutton via email at ehutton@niagara.edu or 716-286-8208.